I dont have any idea about Djarum Black again this day, so I make some art with my stupid think. 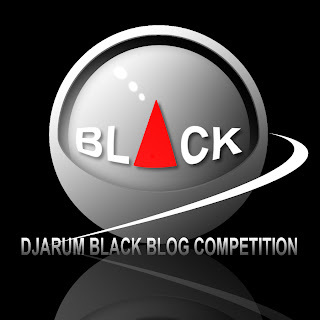 Here there are Djarum Black Blog Competition in my mind. Done in Photoshop CS3 Portable for 1 hours. I hope its can make it on vector art, but its need much time for make it.